The key of a successful moving? The organization! Consult fast our guide and prepare serenely your moving. 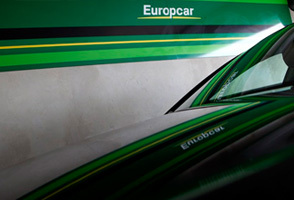 Europcar proposes you solutions adapted to each of your needs. 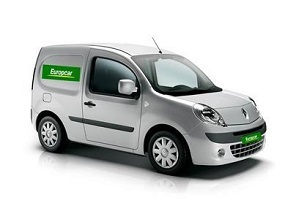 Here are some advice to help you in the handling of your van.